Dubai is home to world class hotels and resorts; at Global Car Rental we make it possible for the travelers to rent a car for pickup at any of the hotels in Dubai and that too at normal rates. Now traverse through the city of Dubai in style and reach your hotel in a luxury car; everything within your budget, just with Global Car Rental. 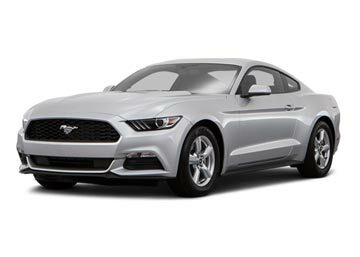 At Global Car Rental, we offer a wide fleet of rental cars to meet the needs of every traveler at low cost; no matter whether you have a business tour or you are traveling with your family, for either of the case, we have the right car for you. We, in association with our car suppliers, offer rental cars at all the famous Dubai Hotels, Airports and other popular attractions in Dubai, so that you can pick your car at any point and drop it off at your booked hotel. From vans to hatchbacks, sedans to convertibles, and further to luxuries, every type of car is offered by us. 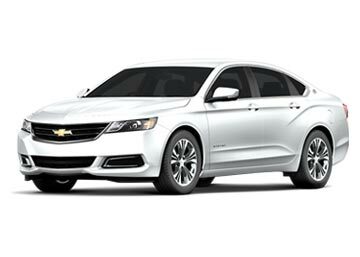 Car Suppliers such as Avis, Alamo, Budget, Dollar, Hertz, Sixt, Thrifty, etc. 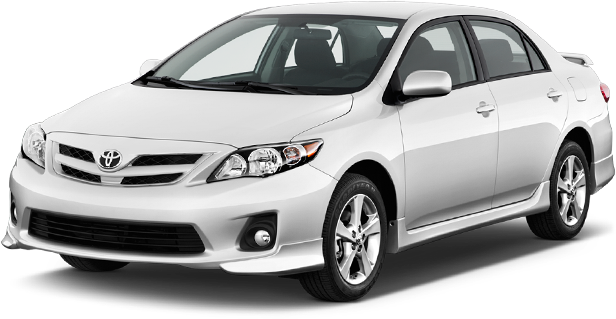 are affiliated with us to offer utmost car rental services at the minimum possible prices. Dubai is a city full of opulence and the fact becomes more evident through various of its world renowned landmarks and luxury-dripping hotels. Dubai Hotels are not only known for their luxury but also for their beyond 5-star service. Global Car Rental offers an excellent and timely rental service at almost all hotels in Dubai; add another speck of luxury to your stay in Dubai with a car rental from us. Crafted in a beautiful Arabian design,the Arabian Courtyard Hotel and Spa is situated amidst the 65 acres oasis of spectacular landscaped gardens, just a few minutes away from Dubai Marina. The hotel offers sleek, elegant, and beautiful rooms that offer amazing landscape views of the Palm Island Bay. Park Hyatt Dubai Hotel is located in Dubai’s Creek and is surrounded by all the major attractions and places of Dubai, such as the Dubai’s International Airport, Dubai’s Gold Souk and the Dubai Mall. The hotel ensures it’s each and every customer a comfortable stay, with utmost privacy and offers all the basic amenities and luxury services as well. Raffles Dubai is a pyramid shaped luxury hotel that offers rooms with the largest square area, starting from 70sq. meters; each and every room at Raffles Dubai is crafted in a middle Eastern design and is connected to a large balcony that offers unparalleled skyline views of the entire city of Dubai. Aside this, the Raffles Dubai hotel encapsulates one of the top-class restaurants of the World that offer a delicious range of dishes. Global Car Rental is one of the most reputed car hire brokers offering an affordable car hire service across the UAE. 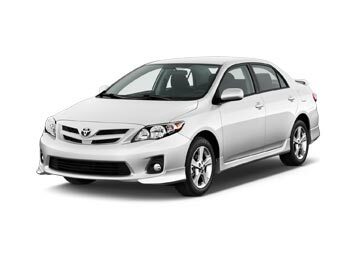 We have a wide choice of rental cars including hatchbacks, sedans and luxury cars. Find the most convenient car rental location for yourself through the booking form on the top or see the most popular locations in the list below.